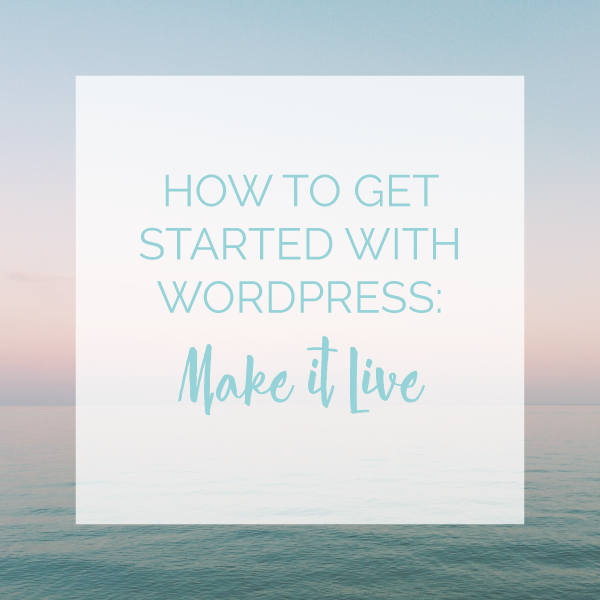 So far in this series, we’ve established your name, your style and the various options available to you through WordPress and developers to make your brand new site your own; now it’s time to make it live. After installing your theme and customizing it, you should be fairly happy with the design and ready to show your work to the world. Although, at this point, if you’re not completely satisfied with the design, or if there are a few things that you can’t quite get perfect on your own, you can contact a developer (like us!) for help to get that perfect design you’re looking for. Coding can seem daunting but so many things are obtainable through some well-crafted CSS, HTML, or even PHP. How your site looks, how it flows, and how it reaches your future visitors is what will aid in your success and build your web presence. This is how people will find you, such as in Google search results. Increasing your SEO ranking is a fun world of keywords, meta tags, and structuring content. There are a few plugins such as Yoast SEO which can get you started and guide you to make sure your site is optimized and ready to be found online. This is a phenomenal tool which provides you with a detailed report of how your site is performing. Depending on which service you use, it will tell show you crawl reports, who is coming to your site, how they’re getting there, and how long they’re staying. Analytics will also tell you how they’re navigating through your site and if they’re converting, whether it be to initiate contact or to purchase something from you. This is a breakdown of how a user (visitor/client/customer) experiences your site. The overall user experience of a site is the result of several different conditions. It is everything from how easy it is for them to find you, to how it performs click by click. It is the overall feel that you are broadcasting from your site; it can have a large effect on how long they will remain on your site, and whether or not they will respond to your call to action. Great SEO and monitoring analytics will play a vital role in ensuring a top-notch user experience. 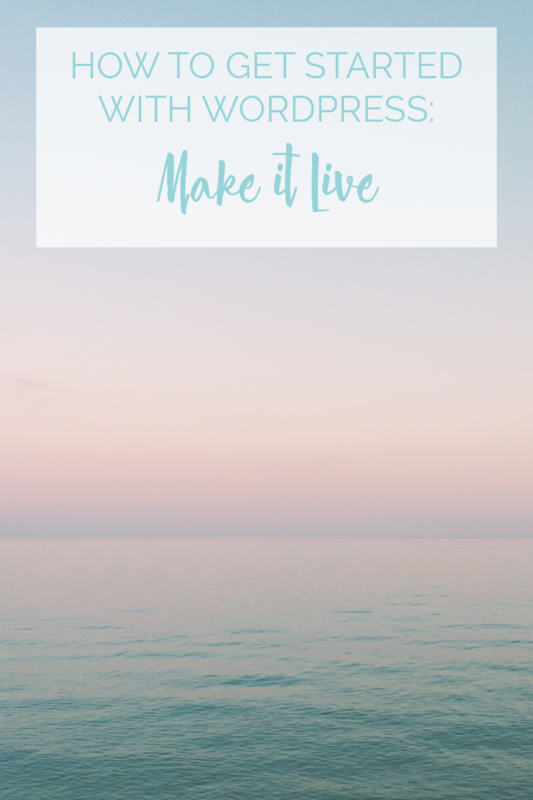 If you’re feeling confident and ready to make it live you’re almost there. Many people like to build up the interest and buzz around the launch before actually making their site live, while others are more interested in a soft launch and being present. If you have contacts, whether it be a friend in the industry, local businesses or even groups on Facebook, choose a launch day and let them join in your excitement! Once you’re ready, just press ‘Publish’, set your front page, and make it live. It’s the start of something awesome! While you’re launching your site, be sure to watch for our next post on making your brand new site even more powerful after you launch it, and don’t forget to check out the other posts in our series, How to Get Started with WordPress. I will definitely be reading more of your posts! 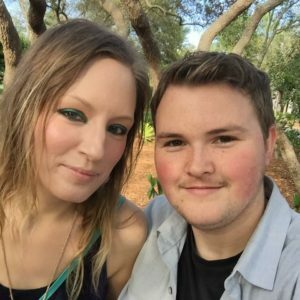 I’m just starting out and this is really helpful! Awesome! We love hearing that. Let us know if you ever need help or have any questions!